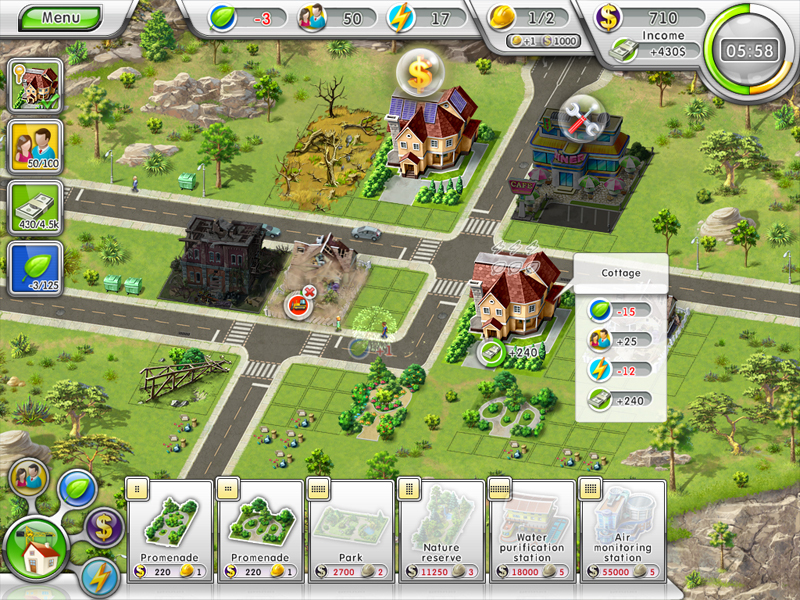 Game Green City 2. 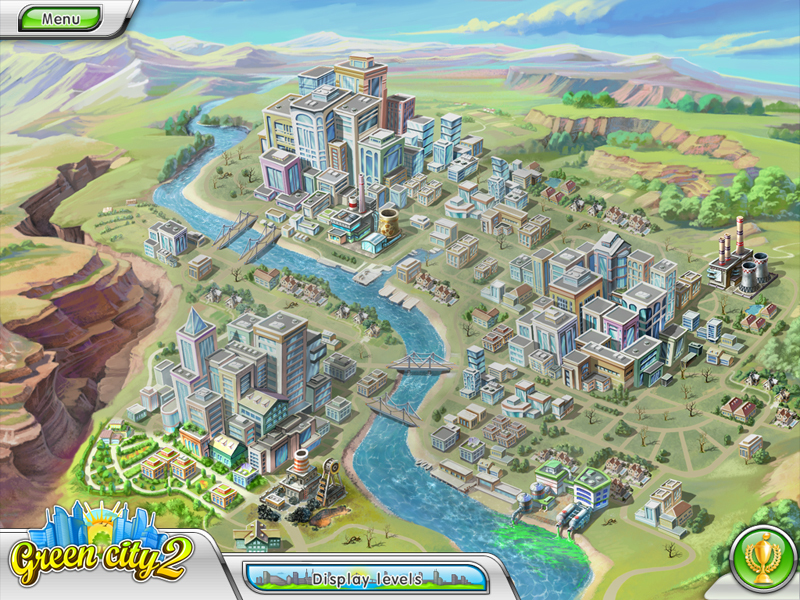 Download game Green City 2 for free at Nevosoft.Com. 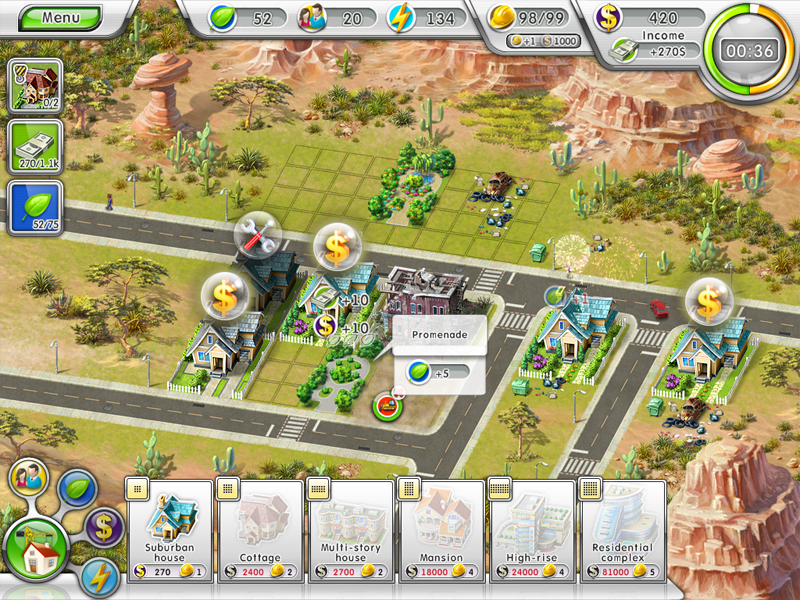 Description, walkthough of Green City 2, buy game. It’s time to go green again! 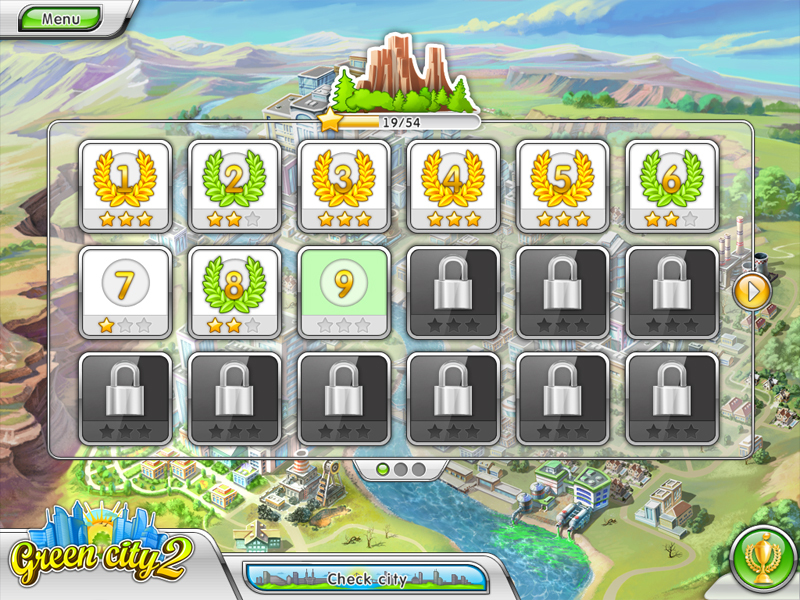 Enjoy Green City 2! Now help your neighboring cities to start their own green life, by restoring old buildings and cleaning the streets of trash. Build eco-houses with rooftop solar panels, open new green energy plants and teach the citizens of the neighboring towns about the eco urban lifestyle of Green City. Strive to keep ecological balance in this vulnerable environment! - Construct 22 unique buildings from four different categories: residential, commercial, ecological, and energy-generating. 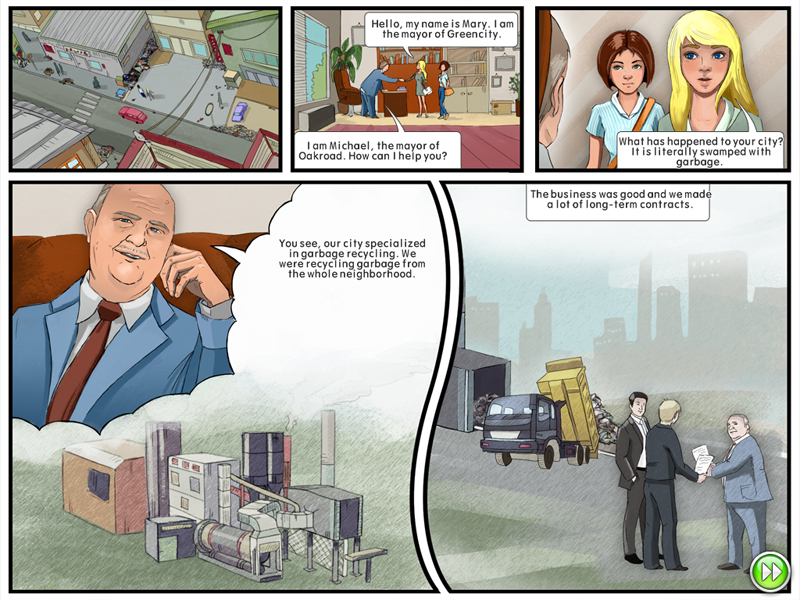 - Upgrade your towns in two different ways: ecological and energy-efficient. - Become the greatest eco-builder ever and get many achievements. Welcome to Farmington! Hope you're ready to get your hands dirty. Ginger must stop people making suspicious experimental fruits and vegetables, solve international intrigue and stop the global vegetable crisis.